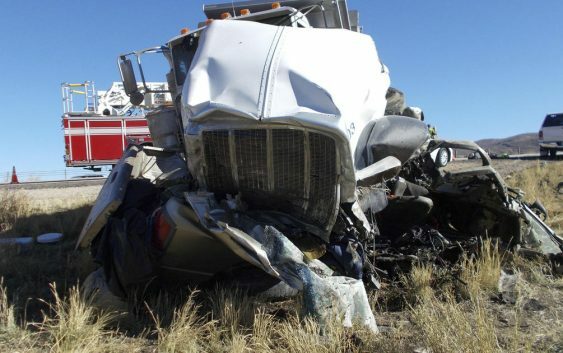 HEBER, Utah — A truck crossed a highway median in Utah and collided with a pickup truck traveling in the opposite direction, killing all six men in the pickup in an accident authorities suspect may was caused by alcohol and prescription drugs, state troopers said Saturday. Another two people were injured in a Jeep when the driver lost control trying to avoid the trucks. 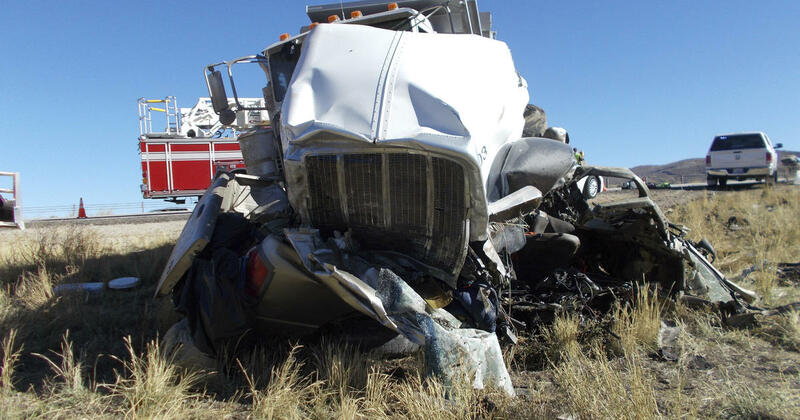 Utah Highway Patrol identified Efrain O Cardenas, 62, of Salt Lake City, as the driver of the pickup truck, CBS Salt Lake City affiliate KUTV reports. Medical examiners are still working on identifying the other victims. Patrol Sgt. Lawrence Hopper said Saturday authorities were working to identify the victims.